Based on the all India Census conducted during the year 2001 in the months of February and March the Government of India has released the first ever religious census of India. The Census were released on the 6th of September 2001 at their website www.censusindia.net. Here we have presented these data at www.jainheritagecentres.com based on the different parameters. This presentation also contains a few of the analysis made on this release. Please browse through this presentation and please let us know your comments on this. If you find any mistakes in the presentation please bring it to our notice for further corrective action. 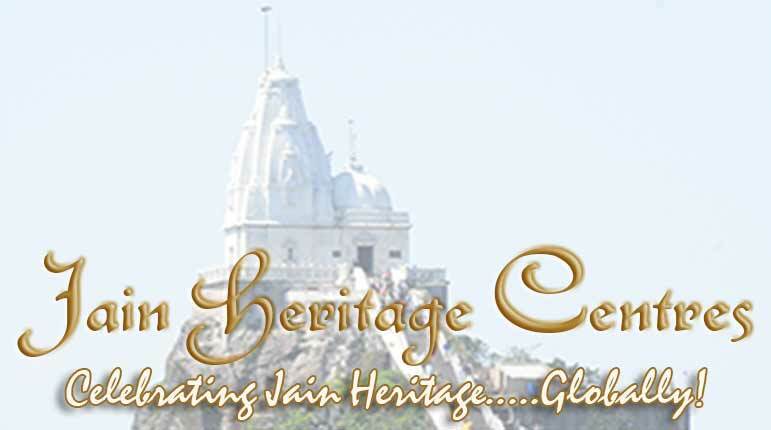 Most of the data published in this section of the JAIN CENSUS – 2001 is taken from the website censusindia.net. The format of presentation has been modified accordingly to meet our needs for presentation. Summary: This article gives a brief summary of the Jain’s population as per the 2001 census. Brief Analysis: This article gives a brief analysis of the Jain’s population as per the 2001 census.